Xbox Live opens worlds of new possibilities for your Minecraft experience and makes it easier to play with friends on any device. 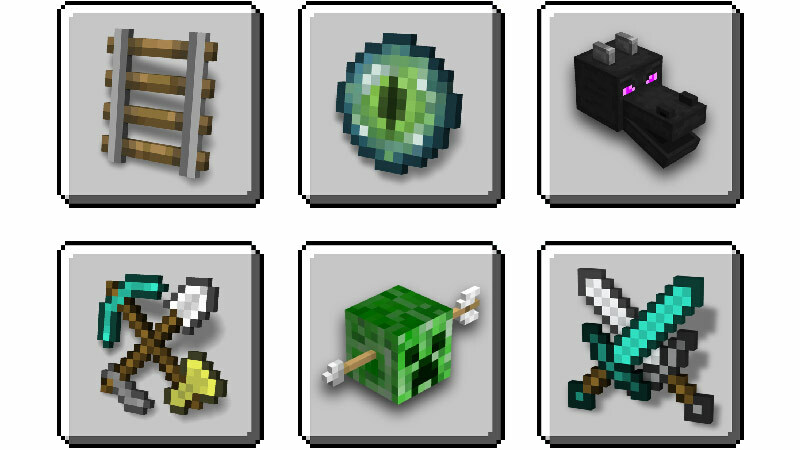 The Mineplex Community enhances your Minecraft experience with the best mini games, desirable cosmetics, and powerful community features. Finding your favorite game while partying with friends or making new friends from all around the world has never been more fun! With Xbox Live, it’s easy to find your friends from Mineplex. 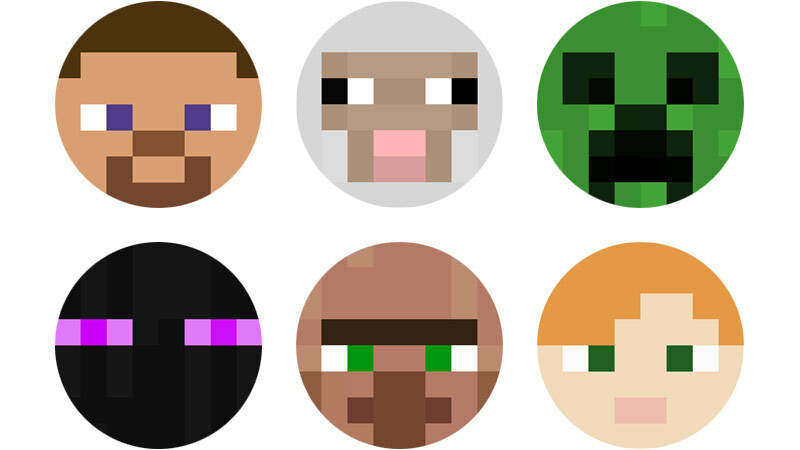 Just add their gamertag or click on their username from the Minecraft pause menu and invite them to any of your Minecraft worlds when you’re both online. You can even get notifications when your friends sign on. 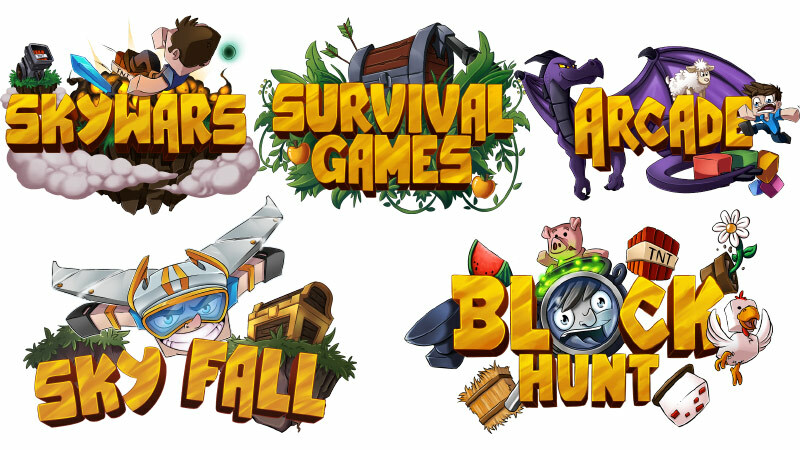 Play the best variety of games from the fast-paced PvP in Skywars, Skyfall and Survival Games and the intense parkour of Dragon Escape, to the casual gameplay of Mixed Arcade. We have it all! 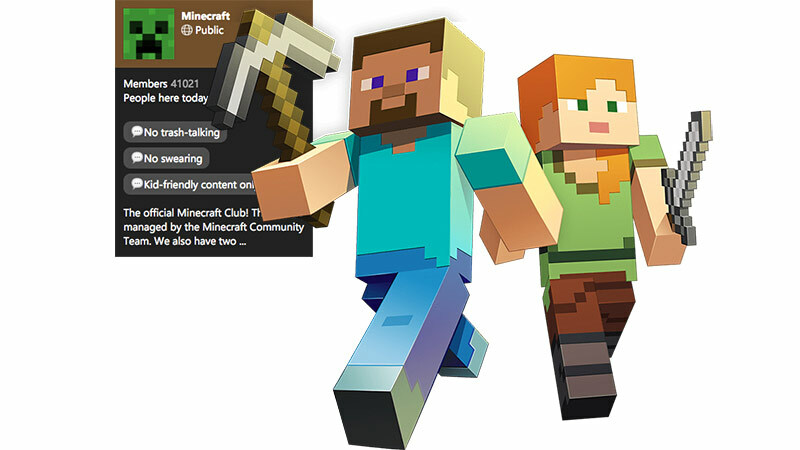 With an Xbox Live account, it’s easy to keep track of all the amazing things you do in Minecraft. All your achievements are automatically recorded and kept with your gamertag for bragging rights with your friends. Xbox Live makes playing with others even better. The official Mineplex Club on Xbox Live makes it easy to find new friends to play with anytime you’re online. Get all the benefits of Xbox Live.